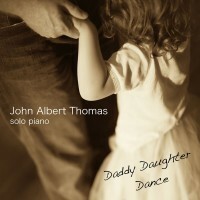 These ten piano composition were composed during our first years of marriage and parenting. 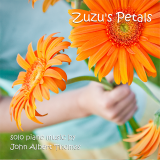 They are a collection of piano pieces, each with its own story, which I published over the course of a few months. 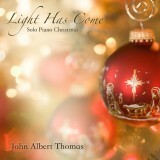 Originally, this album was published as Piano Works, Vol. 2, but I found the title and packaging to be quite sterile and unsatisfying. Thus, my fellow piano composer and friend, Joe Bongiorno, remastered this album while we were recording Now I Sleep. I think the new sound is much improved. For the album cover, my photographer friend, Michael Allen, captured this incredibly beautiful moment while we were recording a promotional video for Now I Sleep. Many thanks to the Gillentine family for letting us sneak a peek into one of life’s most precious moments between a Daddy and his little girl.